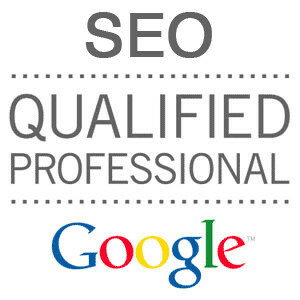 We’re a SEO company with more than 6 years experience in this field and with very good results “all time”, before Panda and Penguin, as well after Penguin 1 and 2. Through those 6 years we learned and evolved together with the major algorithm changes from Google and we passed all to our clients. We have to admit that we are probably the biggest SEO company in the country with more than 25 employees and co-workers and more than 100.000 euros investments in the online area. We grew up gradualy, from one person, Dan Bradu, and through work, perseverence and honesty we became what we are today, a growing company with great results and clients who are working with us for years. I would like to assure you that the system that we developed is perfectly coordinated with Google’s requirements and will not atract any penalties to your site. I said that because 90 % of the romanian market offers might harm your site more than helping it. We have countless words on 1-10 positions for very importanat clients from Romannia, Austria, USA, Germany, Canada, which stayed there after all the Panda and Penguin 1 and 2 updates. I have to say that we won’t use any other sites to place your links, all the work being 100% realized by our team with own resources. 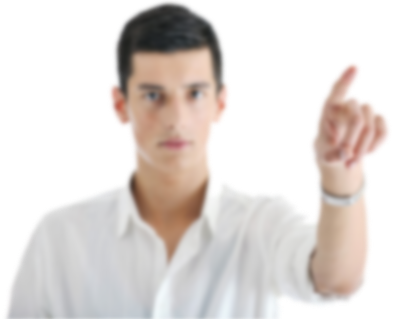 We are probably the only romanian SEO company which uses their own resources and is not spaming on other sites. I hope that those certains datas will convince you to have a talk with us. We surely expect you with love and friendship!